Diabetes Food Chart & Diet Plan : Diabetes is one of the major diseases in the world. Around 375 million people suffer from this disease and the worst part is half of them don’t even know that they are diabetic. There is no permanent cure for this disease but you can control diabetes with the help of natural remedies and other medical treatment. Food plays a big role for a diabetic to control his/her sugar level. Diabetic patient should take care of his/her diet and know what to eat and what not to eat. What is diabetes? 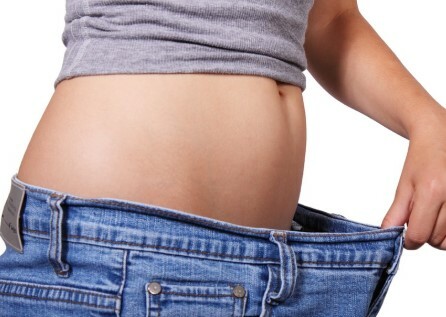 It is a health condition in which a person body start producing less amount of hormone known as insulin. Due to less amount of insulin in the body sugar level starts increasing and result in diabetes. There are 4 common types of diabetes type 1, type 2, prediabetes, and Gestational diabetes. If you are diabetic you need to pay extra attention to what you are having for your breakfast, lunch, and dinner. A diabetic should not eat too much in a single time, we recommend you to split your food into 4-5 time throughout a day. Broccoli is one of the best food for diabetics because it contains sulforaphane. It helps to maintain blood sugar also help to prevent any kind of cardiovascular damage to the blood vessels. Another wonderful fruit for a diabetic patient. Blueberries contain soluble fiber and insoluble fibre. Soluble fibre helps to improve blood sugar and insoluble fibre help to control fat in your body. You can take a 2-3 cup of fresh blueberries juice to maintain blood sugar. As they say, one apple a day keeps the doctor away is a proven thing. If you eat apple continuously for 4 weeks it will reduce your bad cholesterol by 40 percent. In a study, it is found that people who eat apple more than four times in a week have less chance to get type 2 diabetes. Apple also contains soluble and insoluble fibre which helps to maintain blood sugar in the body. Another good fruit to control diabetes. It helps to improve cholesterol level and remove bad cholesterol. Consuming avocados on daily basis can reduce the chances of having heart disease. Avocados also help in type 2 diabetes according to the American Journal of Clinical Nutrition. You can take avocados in salad, sandwich, eat ripe avocados etc. Cranberries are well known to prevent urinary tract infection. But it also helps a diabetic to maintain blood sugar. Add cranberries in your diet plan and reduce the chance of having heart disease. They will also reduce your bad LDL cholesterol and improve good cholesterol HDL. It also helps in lowering blood pressure. If you need something sweet to eat go for melons there are many types of melon such as watermelon, cantaloupe, muskmelon, honeydew, casaba, Pepino etc. Melons are wonderful fruit for diabetes patient and also help in heart diseases by reducing cholesterol. In the study, it is also found that melons also prevent cancer. Consume one and a half cup of watermelon daily or one cup of any other types of melon. Dry fruits are considered one of the healthiest food. Most of the nuts or dry fruits contain omega-3 fatty acids, unsaturated fats, vitamin E, fibre, and unsaturated fats. Due to all these nutrients present in nuts makes artery walls more flexible and avoid blood clots. They help you control blood sugar in type 2 diabetes. Take almonds, cashews, or mixed nuts 6 nuts, 10 nuts of peanuts, 4 halves of pecan, 5 nuts of hazelnuts, and 12 nuts of pistachios daily to control blood sugar. Raspberries contain vitamin c and have antioxidant properties. It also contains ellagic acid, which helps to control blood sugar. Raspberries also beneficial in skin problems and prevent heart disease. You can consume raspberries with Custard Sauce or brownie raspberry tart. Red grapefruits are very delicious and sweet in taste. This fruit has antioxidant properties, contain vitamin c and rich in soluble fibre which makes it a super food for a diabetic. You can consume it raw or in a salad. Take one cup of raspberries daily to control blood sugar. Strawberries are another delicious fruit you can eat to control blood sugar. 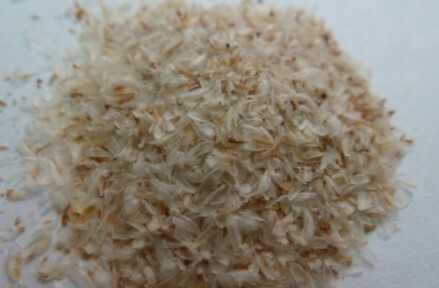 It reduces bad cholesterol, helps in the main insulin level of the body. This fruit also helps to prevent heart disease. Consume one cup of strawberries daily to maintain blood sugar. 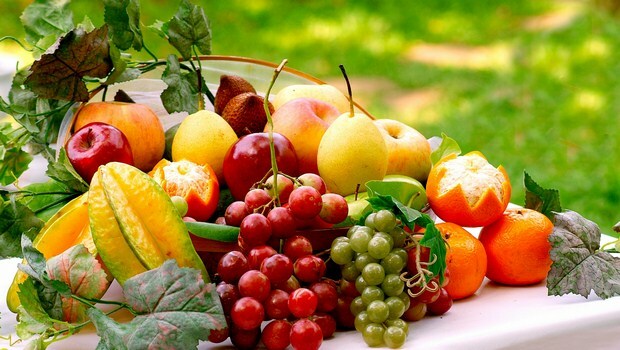 Fruits which contain carbohydrate in large amount can be avoided. Below is the list of fruits you can avoid. We try to prepare a diet chart for you but you can make some changes according to the availability of fruits, vegetable, and snacks. Try not to eat food which is worst for a diabetic. Early Morning Consume 2 walnuts or 5-6 almonds in the morning. One glass of water. You can also take one cup of green tea or one cup of low-fat milk. Breakfast Oat flakes with milk and one slice egg sandwich. Use brown bread to make a sandwich. Toast with one glass low-fat milk. After breakfast and one hour before lunch Eat one cup of fruits. We have listed the best fruits for diabetic above, so you can choose any of the fruit. Lunch You can eat chapattis or Brown Bread along with brown rice vegetable. And you can take any curd or pulses or boiled or cooked in low-fat chicken with Salad. One bowl of cooked pulses. And chicken or fish curry. Drink one cup of low-fat milk with a pinch of cinnamon or turmeric. 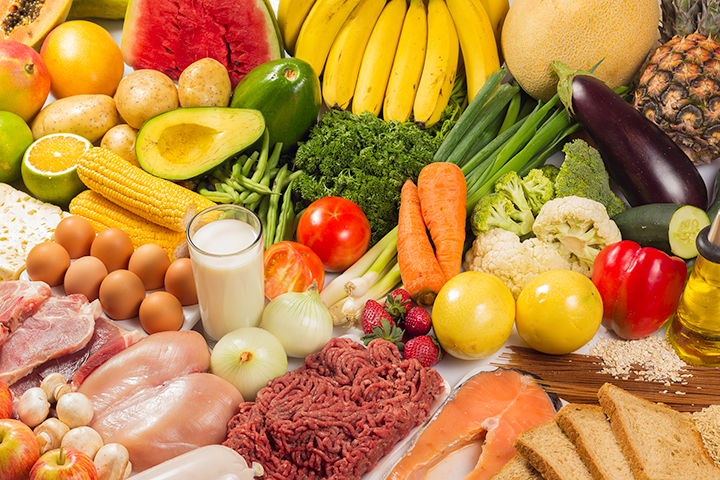 It is very important to know which food is good for a diabetic. Good diet chart can help to maintain blood sugar. Fresh vegetables can be eaten raw or boiled, roasted, or grilled. The diabetic person feels hungry all the time and they something to eat. So you should know what snacks is best and worst for diabetics. Cannellini beans boiled or cooked with leafy vegetables. Candy is one of the worst snacks or food for a diabetic. Diabetes is a very common disease. This is an incurable disease which can be controlled by home remedy or medical attention. But your eating habits are more important than the treatment itself. 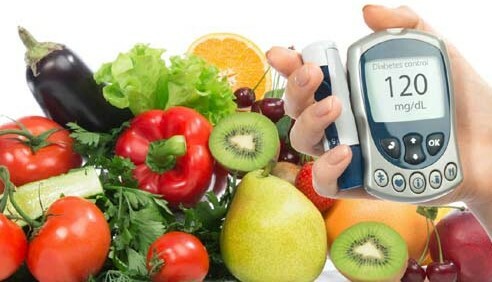 A diabetic person should have a proper diet chart including right Fruits, Food & Snacks to control diabetes. You can follow the above diet chart or you can ask your doctor to advise you on diet plan. Please provide your feedback in the comment box below. You can eat leafy vegetables like spinach, broccoli, asparagus, brussels sprouts, arugula, mustard, romaine lettuce and chard.